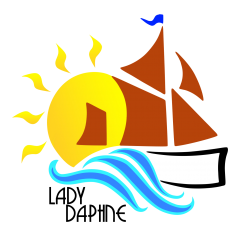 Join us for a May Bank Holiday cream tea cruise on board the Historic Thames Sailing Barge, Lady Daphne. 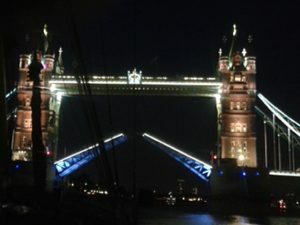 Departing from and returning to London Bridge City Pier, we will enjoy the sights of Greenwich, The O2 and Canary Wharf and have Tower Bridge lifted for us as part of this leisurely river cruise. Prices includes a warming soup and crusty bread & butter.